The Story of the Commodore 64 in Pixels is the 5th (well, probably 6th) book written by Fusion Retro Books head man Chris Wilkins, and is planned as a 236 book about the history and legacy of the Commodore 64, featuring a foreword by Jeron Tel, and over 25 memoirs from home computer heroes such as Archer Maclean, Jon Hare, The Oliver Twins, Roger Kean, Oliver Frey, Andrew Hewson, Tony Crowther and many others. 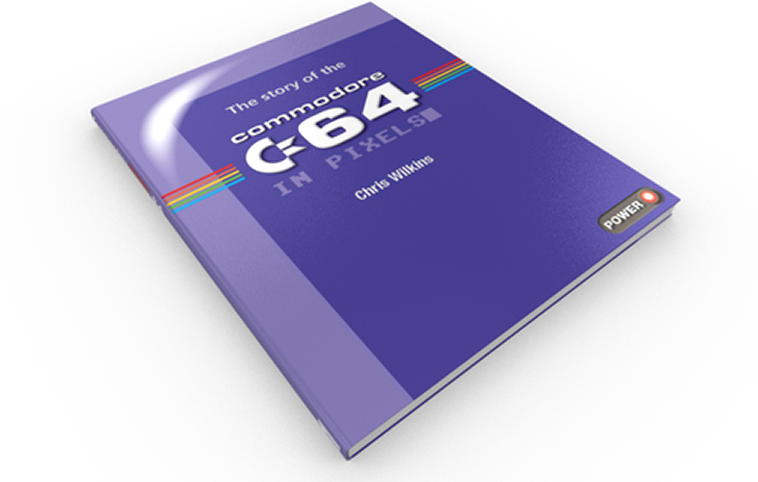 Full details of the Kickstarter can be read by following the link above, but the book is already funded and Chris is steaming towards smashing some of the stretch goals - and we want to help him make this project as successful as possible! So what are we offering? A larger, revised game map with several more screens/rooms (offering a fresh challenge). Revised controls and physics with more friction. 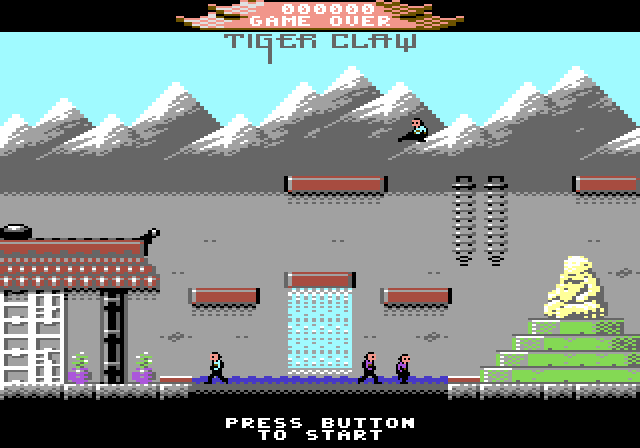 Loading screen and additional music missing from the 16KB version. All of this is in addition to the original game's rooms, items, enemies, bossfights and full PAL/NTSC support (same gamespeed and musicspeed in PAL and NTSC)! There's not much to share just yet, but we're on target to have the game ready to ship in two months time, packed in one of our DX cases complete with a double sided A3 poster/map, stickers and manual. Each copy will have a numbered sticker on the inside of the case insert with your name printed on, and the cartridges are exclusive to the Kickstarter - you won't be able to buy them from our online store! To get your hands on this super limited release, back the project at the £70 level - or simply choose a lower backer tier and add £40 on to your pledge (that £40 includes worldwide shipping!) ... So what are you waiting for? !